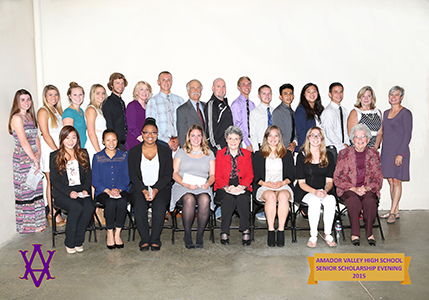 AVSI awards scholarships to graduating seniors at the following high schools in Pleasanton, California: Amador Valley, Foothill and Village.  Starting in 2019, we will award The Jim Reding Memorial Scholarship which is only available to Dublin or Valley seniors who attended Wells Middle School. This is the only scholarship Dublin students are eligible for. Only 1 (ONE) application needed.